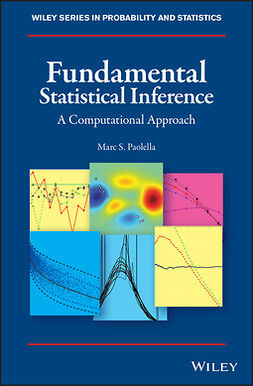 This book takes a fresh look at the popular and well-established method of maximum likelihood for statistical estimation and inference. 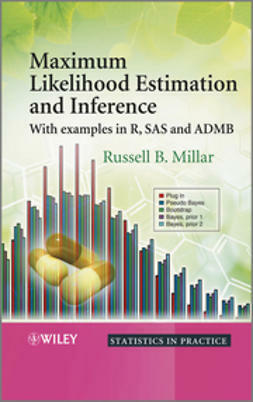 It begins with an intuitive introduction to the concepts and background of likelihood, and moves through to the latest developments in maximum likelihood methodology, including general latent variable models and new material for the practical implementation of integrated likelihood using the free ADMB software. 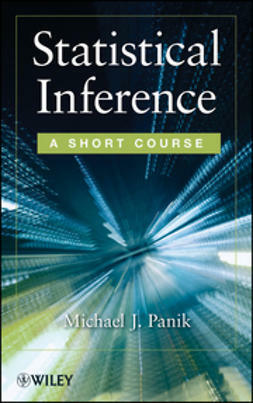 Fundamental issues of statistical inference are also examined, with a presentation of some of the philosophical debates underlying the choice of statistical paradigm. 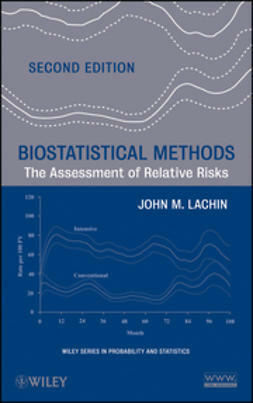 Provides an accessible introduction to pragmatic maximum likelihood modelling. 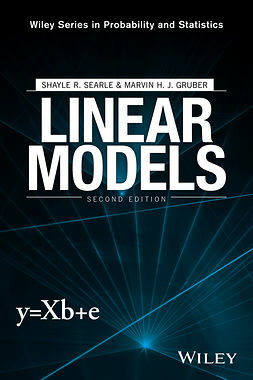 Covers more advanced topics, including general forms of latent variable models (including non-linear and non-normal mixed-effects and state-space models) and the use of maximum likelihood variants, such as estimating equations, conditional likelihood, restricted likelihood and integrated likelihood. 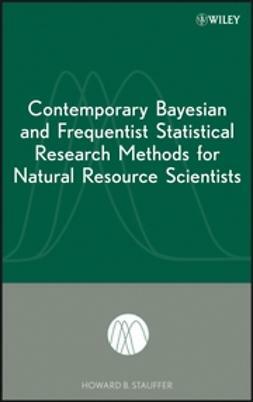 Adopts a practical approach, with a focus on providing the relevant tools required by researchers and practitioners who collect and analyze real data. 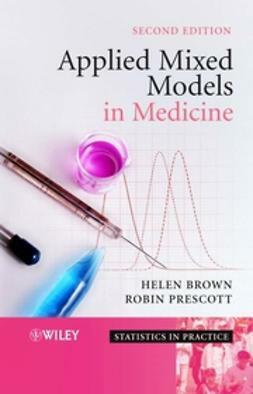 Presents numerous examples and case studies across a wide range of applications including medicine, biology and ecology. 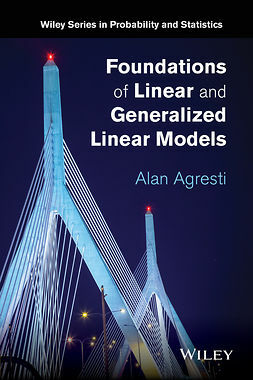 Features applications from a range of disciplines, with implementation in R, SAS and/or ADMB. 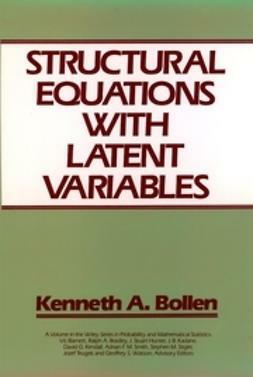 Provides all program code and software extensions on a supporting website. 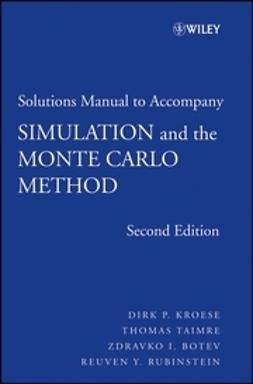 Confines supporting theory to the final chapters to maintain a readable and pragmatic focus of the preceding chapters.